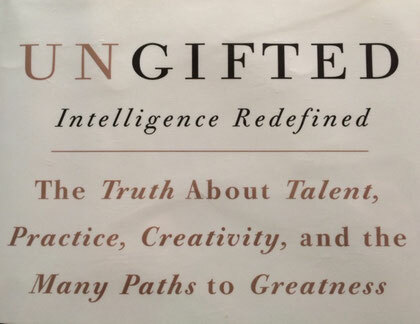 In Ungifted Intelligence Redefined, Scott Barry Kaufman shares detailed research on the nature and development of intelligence, creativity, and talent. He combines his research with a personal narrative that allows readers to see the world through his eyes: “This includes the early pain and confusion I felt at being labeled ungifted as well as the tremendous sense of victory and success I felt later when I defied everyone’s expectations of what was possible. Through engaging in fascinating research on the subject of human intelligence, I was able to overcome my own obstacles and began to question the system that told me I shouldn’t have succeeded.” His childhood experiences are what led him to become interested in intelligence research. In chapter five, he reviews how the 50 states differ in defining giftedness. Intelligence and high achievement are two of the common defining characteristics. However, motivation and the performing arts are widely ignored. 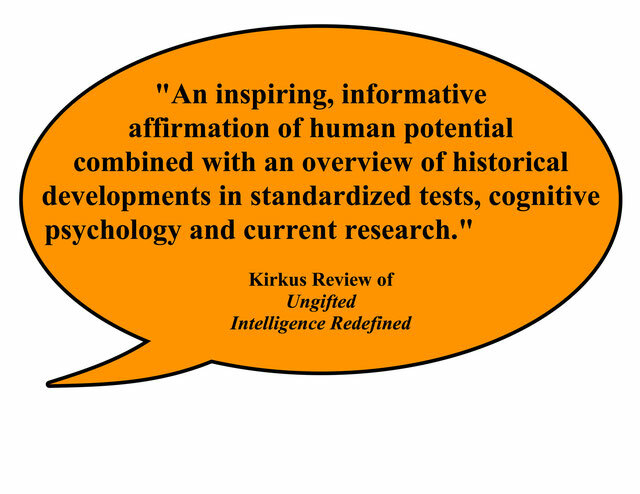 Ungifted is a must read for educators, parents, psychologists, and anyone interested in how we define intelligence.